Can you believe how fast this year went by? I think I had a pretty great year here at Midwest Glam. Even with everything that has happened in my personal life I still managed to keep things going. Yet I can’t figure out how I can be caught up and so far behind at the same time. There’s still so much I’d like to post before the year is up. 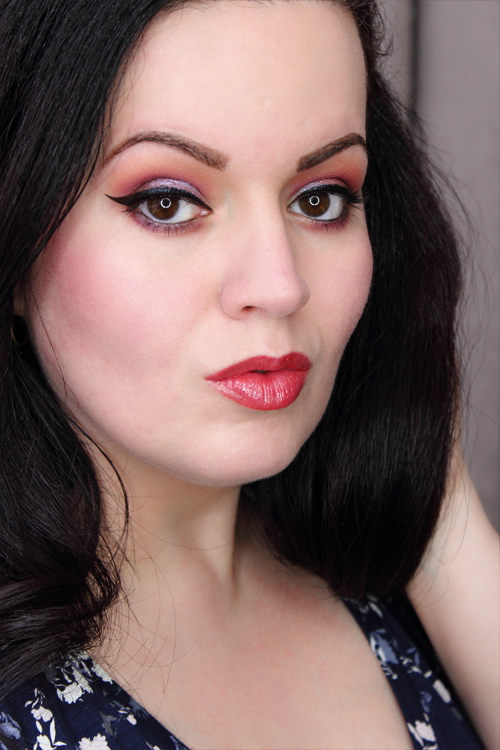 I was hoping to do a special Blogiversary post. I’d like to do a 2017 favorites. I still haven’t done my updated makeup storage post. The new setup in the new place is really nice! And I’ve only been living here for a full 6 months now! I’ll have to make these a priority. Here’s to hoping I can get them done before the year is up. Today I’m going to talk about this sweet giveaway I won a little over a week ago. I’m really excited because I never win giveaways. I’ve entered enough of them, but over the years this is probably only my second win. It was a collaboration between Kiesque and ittse. I’m going to split this giveaway win up into two posts. Today will focus on the goodies I received from Kiesque. I received two products from Kiesque. 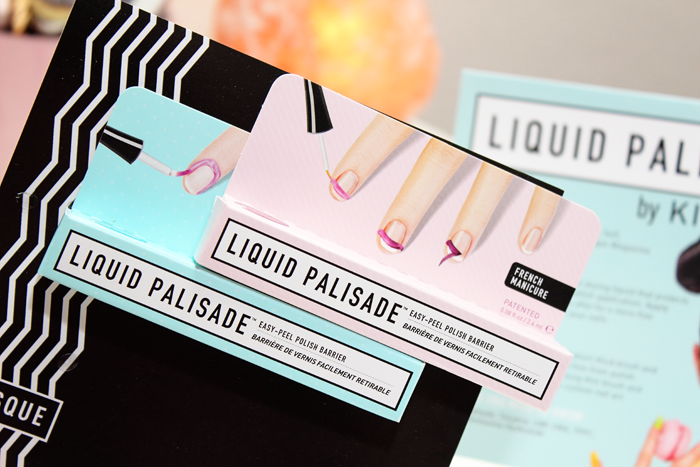 I received their Liquid Palisade Original and French Manicure. 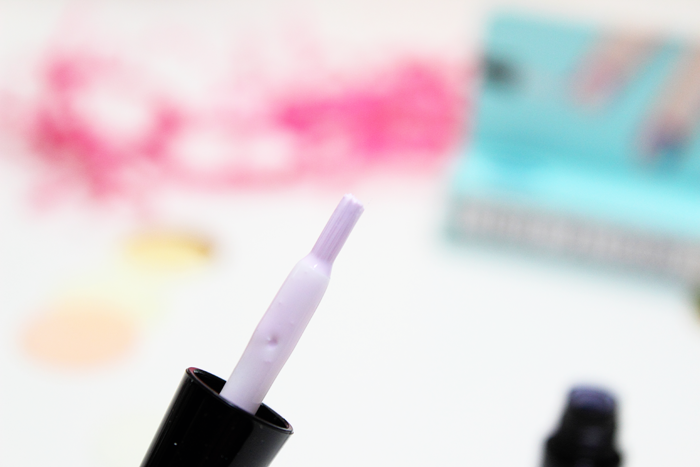 This fast-drying liquid protects cuticles from stains during nail polish application. You apply it before you apply your nail polish and simply peel it away afterward for a mess-free manicure. They claim it’s like painter’s tape for your nails. 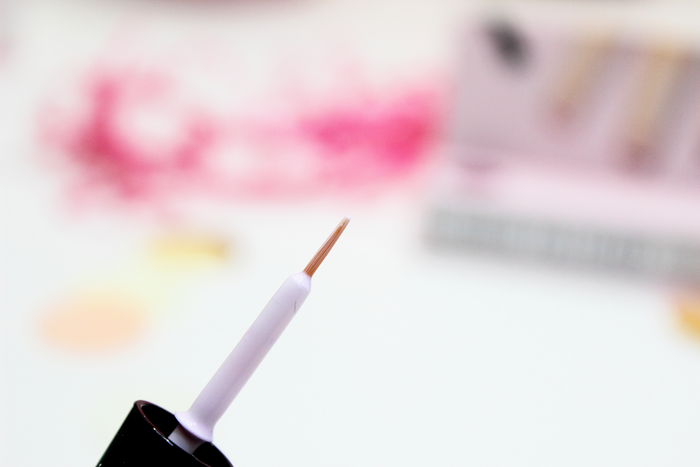 The Original has a thicker brush that keeps your cuticles polish-free. The French Manicure has a thinner brush that helps you create the perfect French tip or custom nail art. It sounds interesting, huh? First, there are a few things you need to know. I have incredibly short nails. I don’t have a whole lot to work with so I can’t always get fancy with the nail art. Also, I’m pretty bad at painting my nails. I’m pretty good at keeping polish off of my cuticles, but sometimes I leave too much space and my nails end up looking half painted. So I was pretty excited to give these products a try. The instructions suggest applying a generous coat. It will take longer to dry, but they claim it will be easier to remove in one peel. I only had to apply one coat. I’m not sure if it’s just that I have tiny fingernails or what. But I didn’t have any issues removing it. It does take quite a while to dry. Even with a single coat. However, it’s worth the wait. You can easily tell once it’s dry. It changes from a pale pink color to a deeper pink/purple. See my photo for reference. At this point you can shape it however you want. You can push it back further with a manicure stick in case you got too much on your nail. 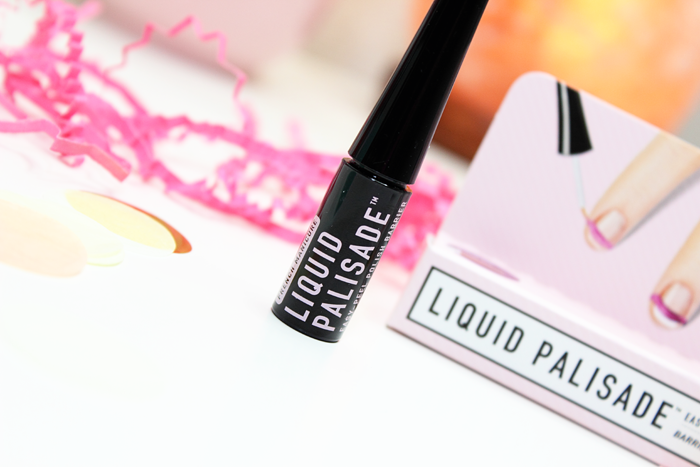 Once you apply your polish, remove the Liquid Palisade. You have to do this while the polish is still wet. I didn’t have any issues and my polish didn’t smear. 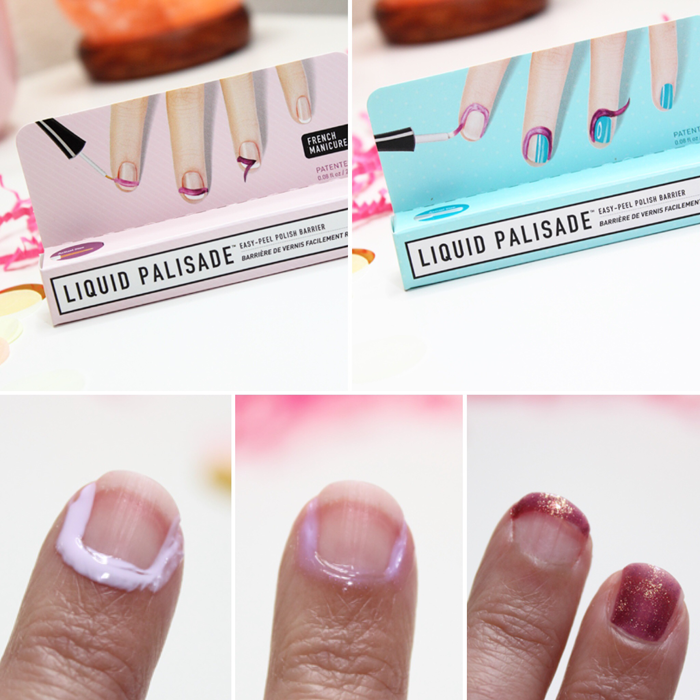 If you’re going to create a French tip, you have to create a ‘tab’ by applying some of the Liquid Palisade on your finger so that you can easily remove it after polish application. The bottles are very light and flimsy. They do knock over easily. However, I didn’t experience any spilling. For $14.00 a bottle you really don’t get a whole lot of product. It might not be so bad if you can get away with one application per nail. But if you have to apply a few coats you could probably go through a bottle pretty fast. Overall, I really enjoyed both products. I found them to be very easy to work with. My only issue would have to be the bottles. I wish they were a bit more sturdy. But it’s not enough to keep me from purchasing another bottle once I run out. I’ll just have to be extra careful with the bottles during application. 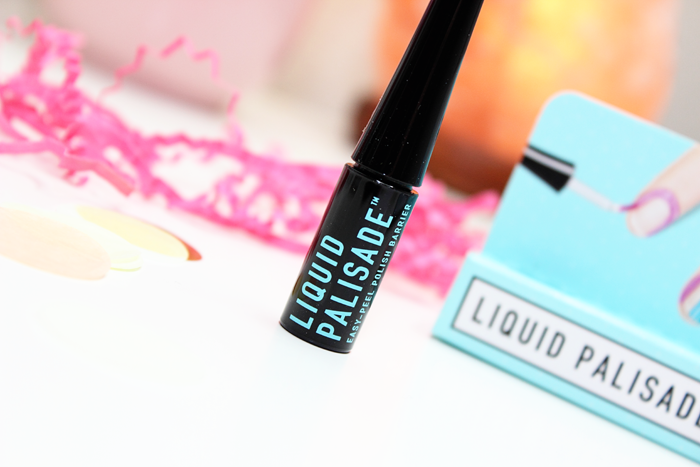 Have you heard of Liquid Palisade from Kiesque? Is this something you would try out? *I received these products from a giveaway. I was not paid or compensated in any way to write this review. All opinions are completely my own.